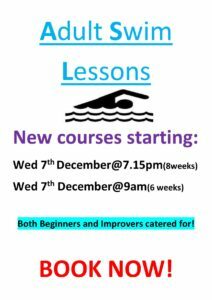 Tuesday lessons: Tuesday 10th Jan 2017 from 7am. Thursday lessons: Thursday 12th Jan 2017, from 7am. 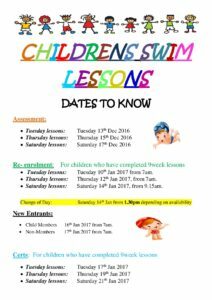 Saturday lessons: Saturday 14th Jan 2017, from 9.15am. Child Members 16th Jan 2017 from 7am. 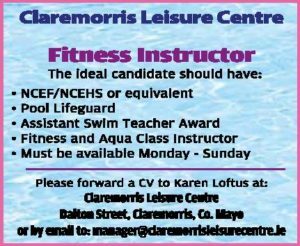 Non-Members 17th Jan 2017 from 7am.